RaeLynn made a tour stop on Nov. 1 at the Cannery Ballroom in Nashville, a city she says has become her hometown. “Nashville feels like home thanks to the incredible people God has put around me,” said RaeLynn, who has spent the past six years living and writing in Music City. “[‘Boyfriend’] was the first song I wrote on Music Row,” said the Warner Music Nashville/Warner Bros. sweetheart before performing the title to what she said her OG fans would remember from her Big Machine Label Group days. BMLG interestingly reissued that track in a 12-song project in September. The outing debuted an array of new material. RaeLynn sparkled on the autobiographical “Camo,” written about not seeing her husband, who is in military service. New songs continued with “Keep Up,” a driving, redneck-proud play on the Annie Get Your Gun‘s “Anything You Can Do (I Can Do Better)” theme. On the heels of the Top 40 single, RaeLynn played the show-stopping, “Love Triangle,” which now has two publicly available versions, as the overlapping song from her current WMN album, Wildhorse, and the newly-released, BMLG shelved-project. Also on hand was Grammy-winning singer/songwriter and THiS Music writer Emily Weisband. 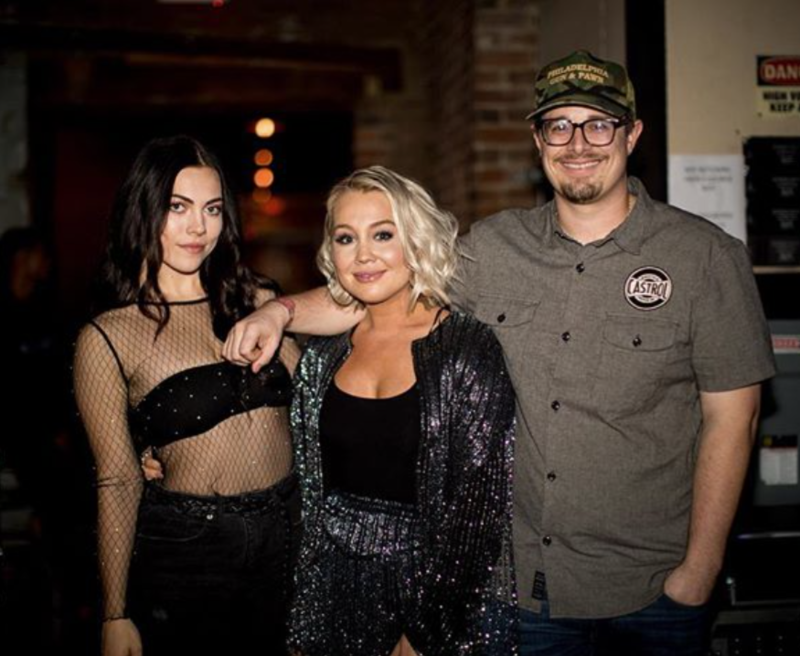 RaeLynn cleared the stage for Weisband’s performance of Cabello’s latest single, “Consequences.” Weisband wrote the song with Nicolle Galyon, who intended to appear, but was under the weather. RaeLynn will continue her tour through December with support act Ross Ellis, whose cover of Niall Horn’s “Slow Hands” showcased a range and dynamic also found in his SiriusXM hit “Ghosts.” Ellis shares a hometown with Tim McGraw, who released Ellis’ “Neon Church,” as his latest single from his forthcoming project.